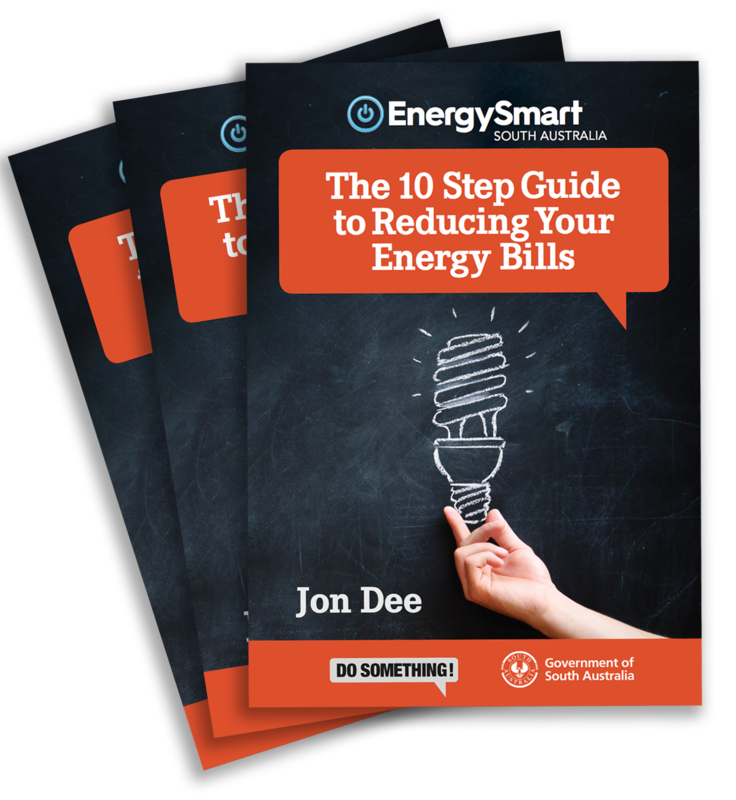 Welcome to the EnergySmart South Australia website. We’ll show you lots of ways to reduce your energy bills at home or in your small business. To start saving, download the EnergySmart book by clicking the button below. Funded by the South Australian Government, it’s a 96 page book that’s full of different ways to save money! Then click here to watch our energy saving videos.